Please note there will be a SATS Information evening for Year 6 parents on 3rd April. 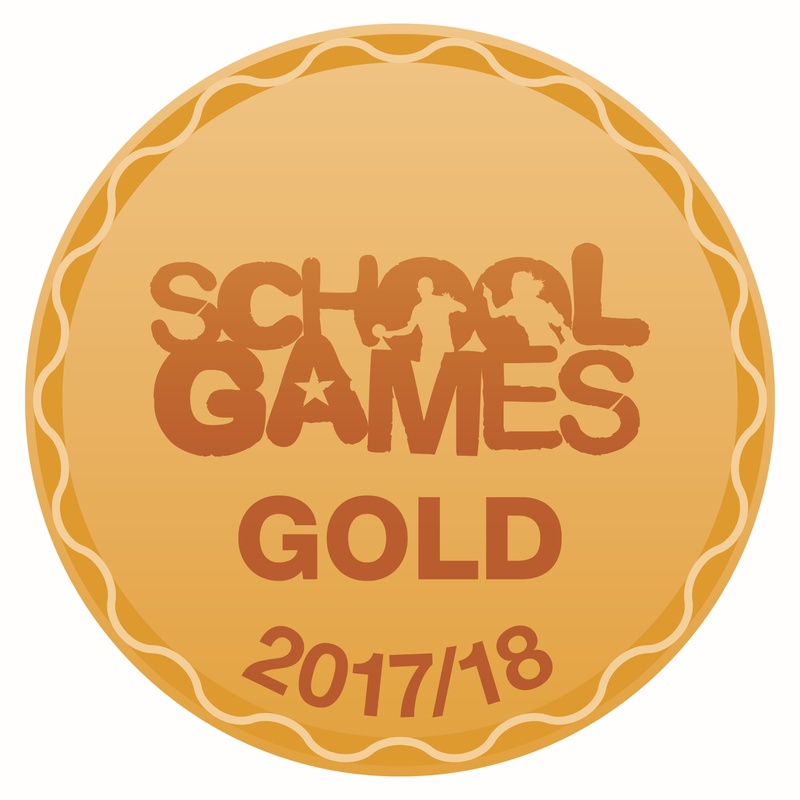 This will be at 6.30pm in the school hall. We respectfully ask that children are left at home. The talk will last about half an hour. It has come to our attention that there is a possible disturbing online challenge going around called the 'Momo Challenge'. We have also noticed talk about it amongst some of the learners in school. This challenge is said to pop up during harmless youtube videos, online games such as Fortnite and 'Whats app'. It presents itself as a scary looking head with bulging eyes. The figure encourages children to harm themselves or others and even threatens them with death if the task is not carried out. 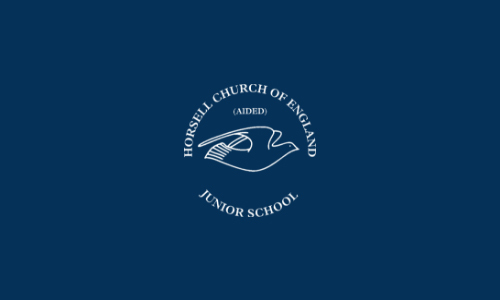 Welcome to Horsell Church of England Junior School website. We are a caring, friendly, inclusive three form entry Junior School located in the village of Horsell on the outskirts of Woking, in Surrey. Our school motto, ‘Everyone Matters : Everyone Learns,’ is central to everything we do in school. Beautiful Y4 Easter service this morning in the church. Wonderful singing & a reflective way to go into our Easter break.